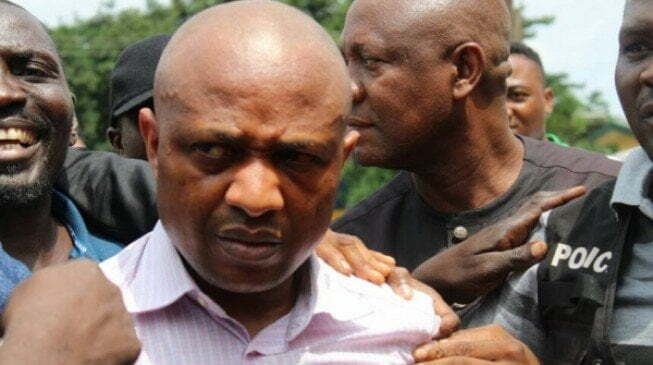 Counsel to Chukwudumeme Onwuamadike alias “Evans” has been warned that no further delays would be allowed in his ongoing trial. 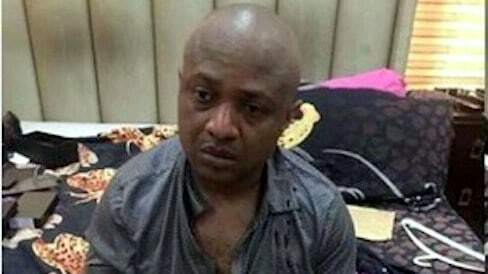 Justice Hakeem Oshodi of an Ikeja High Court, Lagos, gave the warning after Mr Chinonye Obiagwu, Evans’ new defence counsel prayed for an adjournment so as to study the case file. 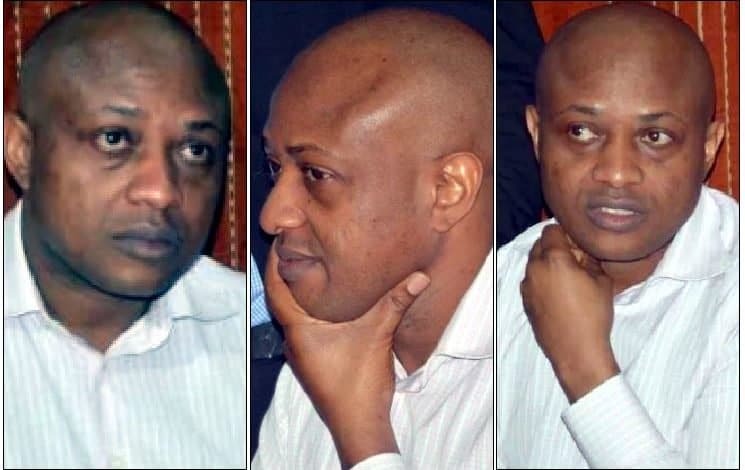 Newsmen Obiagwu is one of the 31 newly-shortlisted Senior Advocate of Nigeria (SAN) for induction on Sept. 24. 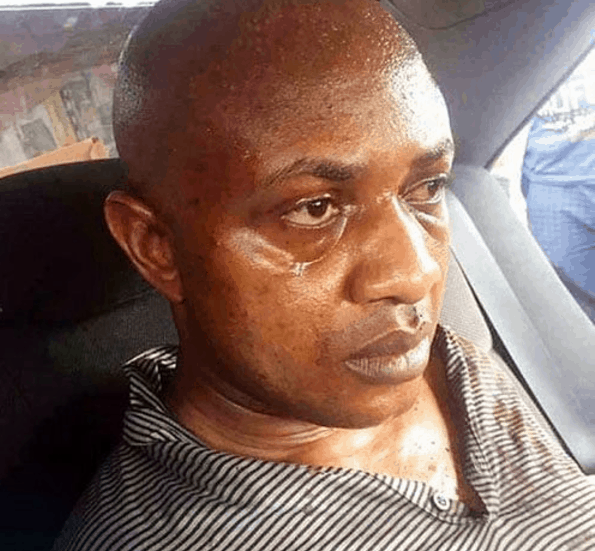 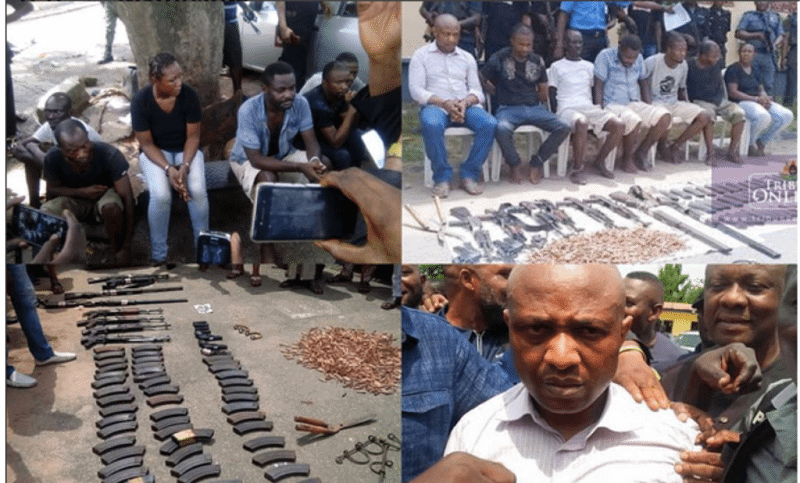 NaijaNews understands that on two different occasion, Evans had hired two defense counsel; Mr Olukoya Ogungbeje and Mr Noel Brown to represent him. 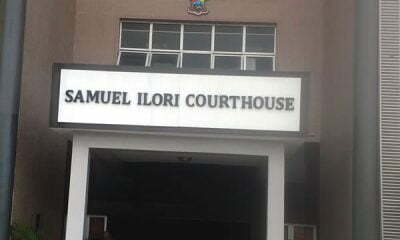 The changes had caused delays in the trial. 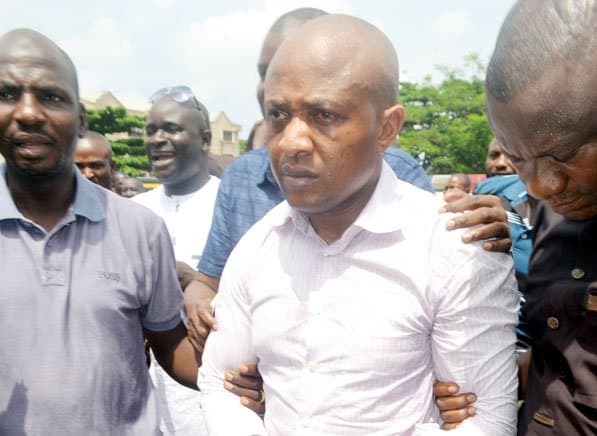 Previous court proceedings held on June 26, had been put on hold due to Brown taking over from Ogungbeje who was Evans’ first defense counsel at the onset of his trial. 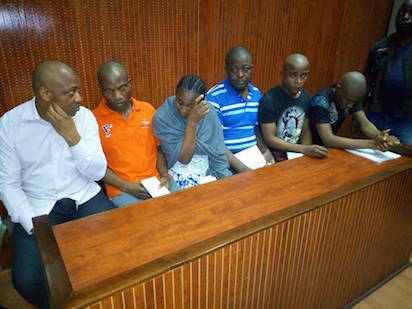 The case was adjourned until Oct. 26 for continuation of the trial-within-trial.